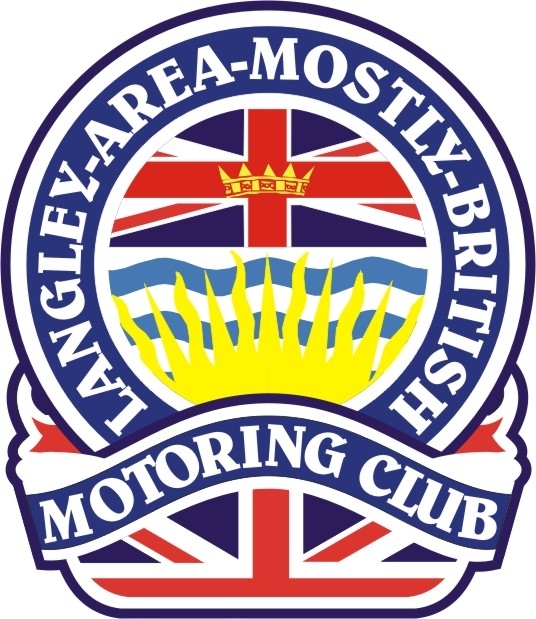 Langley Area Mortoring Club . We are a small car club that loves the British cars we drive and celebrate by driving, showing and sharing our cars with everyone we meet. We meet on the second Thursday of the month at at the Langley Seniors Resource Center 20605 51B Ave, Langley and share our ideas, tips, and cars with our fellow British car enthusiasts. We have a new website with more information and Forum for members discussions.